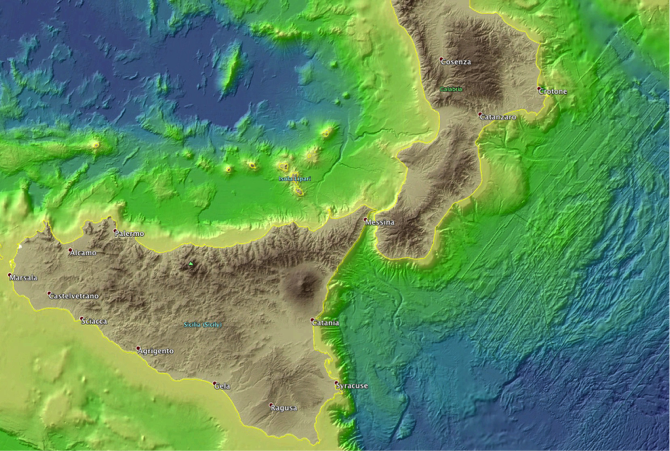 ZIP Starter 1 (WP4.1): Marine geophysical training across the Calabrian Subduction Zone, from the Ionian to the Tyrrhenian— Italy / 2 weeks, July 12 to August 17, 2015; M-22/23 — Coordination: V. Sallares (CSIC) + REPSOL. Contributors: M. Sachpazi (NOA), T. Meier (CAU), N. Chamot-Rooke (CNRS). The cruise represents an important milestone for the ZIP training activity. Foreseen for the first year of the ZIP training program, the cruise was shifted at the second year due to difficulties in the organization and in getting permissions in the Aegean sea, the area originally selected for this activity. A cancellation of the research permit by the Greek government during the earliest phase of the experiment imposed a change in the program and a very quick and quite efficient reorganization of the cruise in Italian waters, on the Italian segment of the East Mediterranean subduction system. The training activity focused on acquisition and analysis of observational data of an active inter-plate boundary (WP1) and the mass transfer related to the pate boundary activity (WP2). The training included various types of marine geophysical methods, such as acoustic echo-sounders (multi-beam bathymetry, sub-bottom profiler), and seismic acquisition systems (multichannel seismics and wide-angle seismics with ocean bottom seismometers). 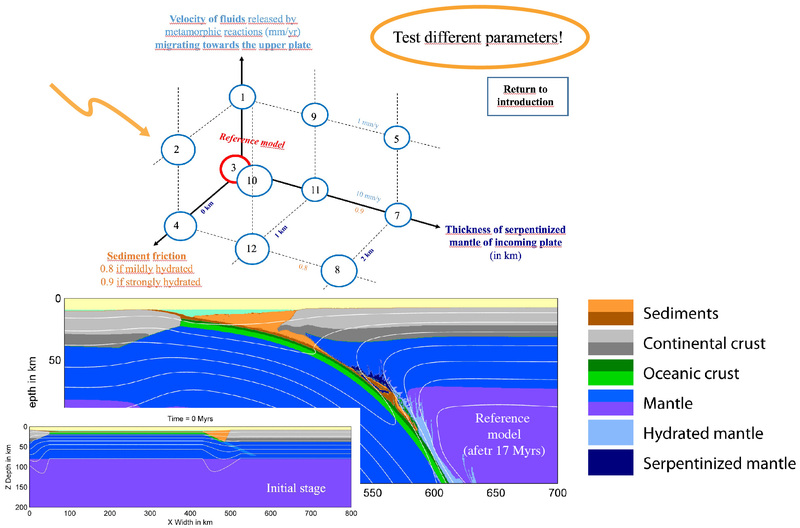 Altogether, the data allow to obtain structural images and models of the rock physical properties from the seabottom to nearly 40 km deep. 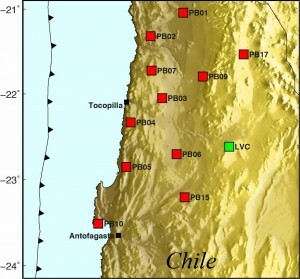 The main aim of the experiment is the study of the geological processes acting in the subduction system with a multi-scale approach ranging from the scale of tens of meters for seafloor morphology, to a few kilometers for the seismic images of the deepest crustal and uppermost mantle levels. and a number of scientists and technicians of the organizing institution (CSIC), worked on a 24/7 daily schedule on 8 hours shifts maximizing data acquisition. The data were collected from the deformation front across the entire frontal contractional domain into the arc and back arc extensional setting. The fellows were split into 3 groups that participated in 3 succeeding legs embedded as part of the scientific crew and cooperating with the technical staff under the supervision of the CSIC scientists. At the beginning of each leg, the scientific crew was instructed on life onboard the vessel, including safety procedures ranging from behavior during working operations, to how to act in case of an accident, fire onboard, or even for an eventual ship abandonment. 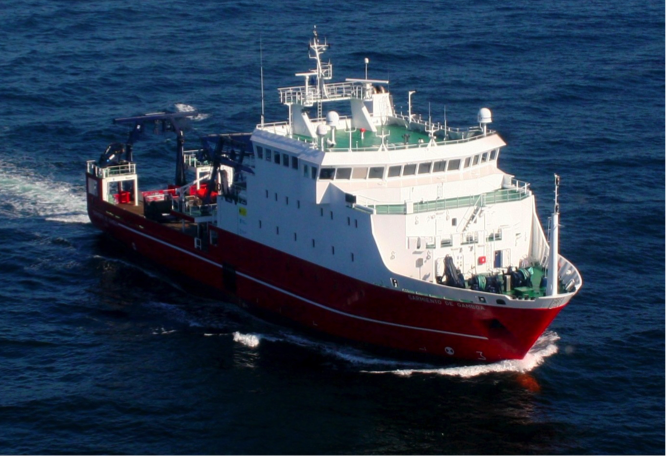 During the cruise four strings of air-gun of the seismic sources were employed after having followed the Agreement on the Conservation of Cetaceans in the Black Sea Mediterranean Sea and Contiguous Atlantic Area, to reduce threats to cetaceans and improve our knowledge of these animals.